In the month of August, Google has announced about a major redesign of the health trackers. In this update, now the users can able to find the information on move minutes as well as heart points. It seems that it is like the attempt to contextualize the raw data for the customers who don’t know about the activity that they really need in the first place. In order to reconfigure the service, it pulls the data from the wearables that you usually wear on your wrist to the tracking app present in the phone. This type of changes main goal is to bring better alignment with peer-reviewed research on healthy behaviors that can make the data as comprehensible to the average user. According to Laurie Whitsel, who is the vice president for the policy of the American Heart Association, said that the Mobile technologies now play an important role. It is like an opportunity in order to translate the evidence that is based on something which is really easy for the people to understand. The new features that are based on the Google Fit are usually based on the forthcoming Physical Activity Guidelines for Americans, and it will be reissued by the US Department of Health and Human Services. Two new measuring sticks could be proved as good for the health. Gamification helps the people to remain engaged in other apps. The icons that are present there will turn raw health data along with abstracting the health concepts into achievable mode as well as tangible realities. Whitsel added by saying that it can help in calculating as well as make it as an intuitive. Despite all this still, there is an issue that arises. This issue is the most important issue as the issue is all about motivation. This cannot be provided by these things. As per Dr. Mitesh Patel, who is the director of the Penn Medicine Nudge Unit, said that they have found that by wearing the bands the person is not going to get healthy. 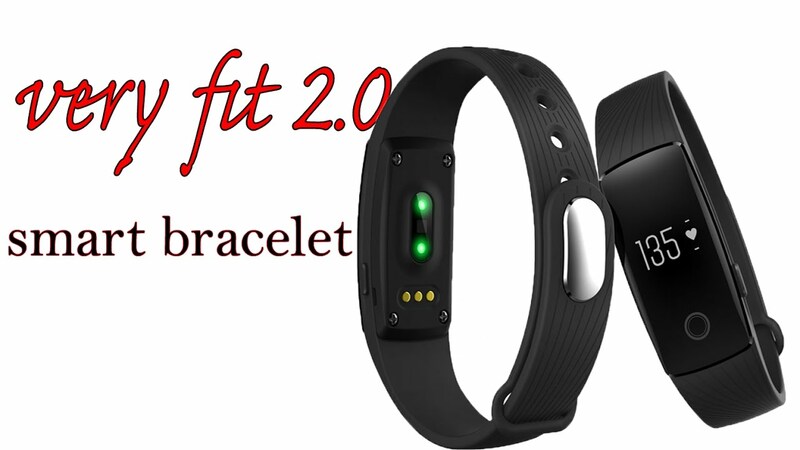 The wearables only show them that till how much they are active but it does not motivate them to become more active. In a study which was done on 470 adults, it was found that those who don’t have wearable device lost 13 pounds while who have got wearable devices lost just 7.7 pounds.